In a nutshell – no. The named beneficiary will receive the pre-named amount of burial insurance cover (which was determined when you took out the policy) and then it’s up to them to distribute the funds and pay for your funeral expenses including all casket costs, funeral home costs, burial or cremation costs etc. If the beneficiary finds that there is any money left over then bingo, they’re in the money. 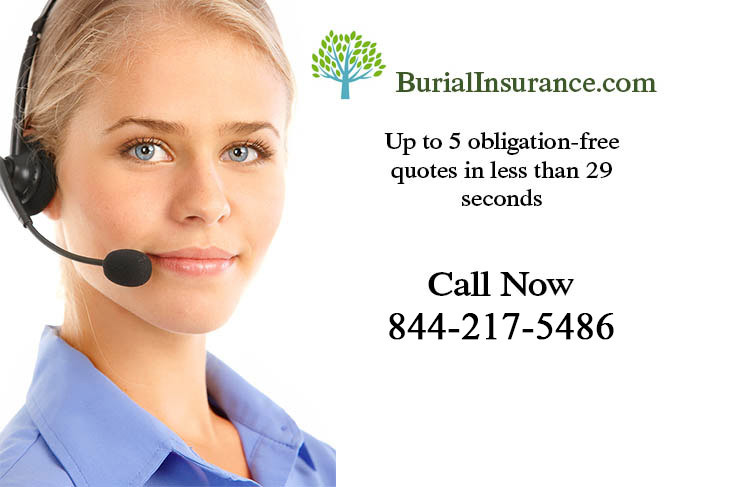 The burial insurance policy is still a life insurance policy and can be used for anything the beneficiary chooses, although these policies are taken out with the intention of covering final funeral expenses. 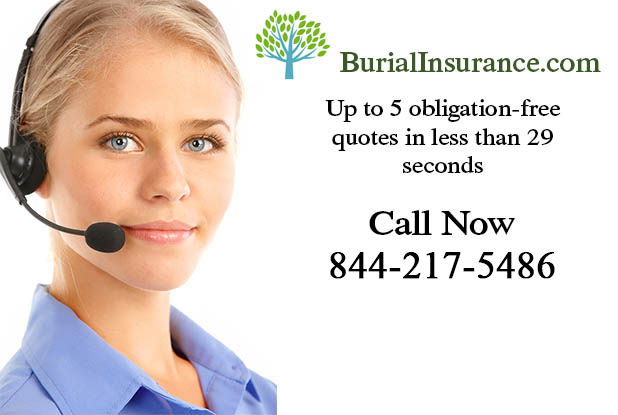 It is worth bearing in mind that some burial insurance policies don’t offer an immediate pay-out, and it may be necessary to pay for the funeral expenses before the money is received and then be reimbursed. If this is not an option, some funeral homes will let you pay for the funeral costs after you have received the burial insurance money, if there is no doubt about the death etc – as long as they’re really dead then! Or you can contact us if you can not see our free burial insurance quote form (above).